2016 is the Year of the Monkey!! 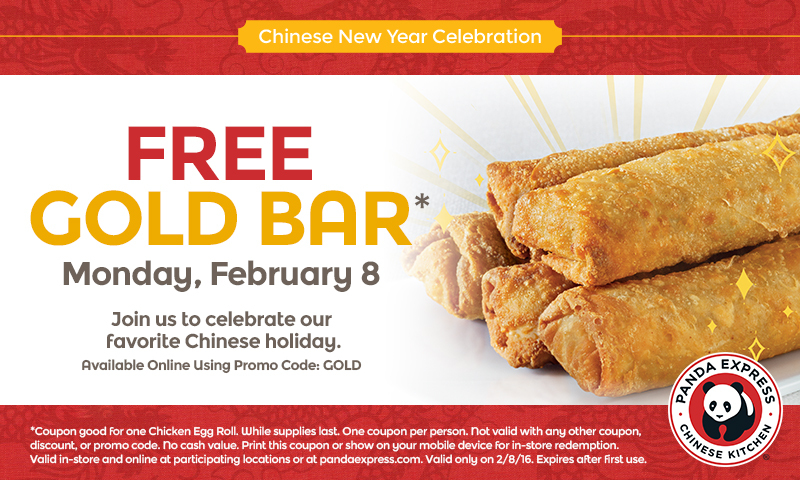 And today only you can enjoy a FREE “Gold Bar” Chicken Egg Roll at Panda Express in honor of Chinese New Year. To redeem this offer click and print the coupon below. 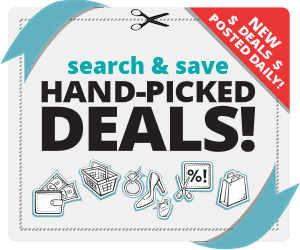 Here’s the link to check their store Locator. If you want to create a learning opportunity for your kiddos print out this FREE 22 page worksheet to learn all about Chinese New Year. It’s celebrated by millions of people and a time when families and friends gather to feast and share good fort une. 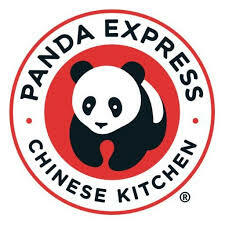 The FREE worksheet includes crafts and activities including “What’s your Chinese Zodiac Sign?”, “Construct a Chinese lantern”, “Color a Dragon”, “Make a red envelope” and more. Just download, print and have some fun learning about another culture today. We hope it brings you a dose of double happiness!